Queen Victoria was the ultimate Victorian, and she was not amused. 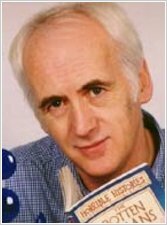 Luckily YOU will be splitting your sides as you discover how disgusting the Victorians really were. They may have looked all prim and proper, but they were actually a jolly naughty bunch. Lots of Victorians could be violent and villainous – VILE, in fact! From public toilets to smelly slums, gruesome glass eyes and creepy corpse-snatchers, take a closer look at this putrid period. You can even discover the vile names Victorian kids were called and taste some rotten Victorian recipes! 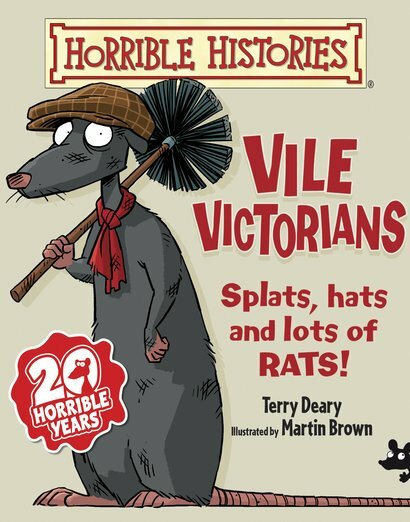 This reformatted new edition of a Horrible Histories favourite is fatter, funnier and more frightful than ever. A chunkier format with less text and more space for pictures makes it the perfect place to get your first taste of laughter, blood and gore! I have got this book, and it is really good for information and it has a lot of facts from the Victorian time. if you have not read the book, then I think you should.